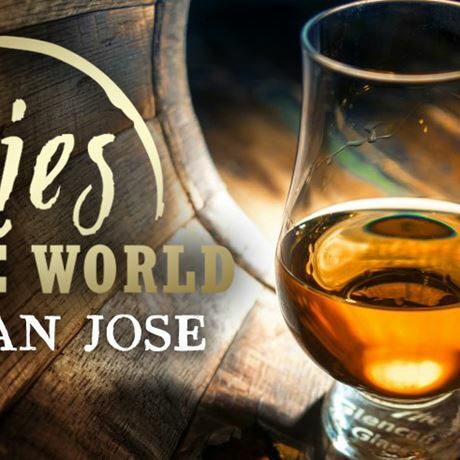 Whiskies of the World gathers the worlds most fascinating distilled spirits along with their makers and ambassadors to give its guests an opportunity to sample, learn and experience a night of delicious spirited fun. The grand tasting will be at the San Jose Marriott and includes a Whisky & Cigar Pairing patio. Come and enjoy hundreds of Whiskies, a full buffet dinner, Masterclasses, whisky mixology, artisanal food pairings, live music, cigars and more. Learn, celebrate, experience! - A whisky tasting glass for unlimited samples, buffet, masterclass, a cigar Cut and Smoke. 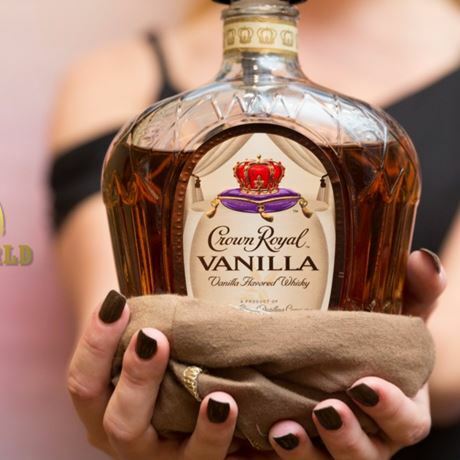 - An hour earlier entry with limited ticketing for easier access to brand ambassadors, distillers and blenders. VIP hour only pours. You will receive a souvenir tasting glass and have the opportunity to choose from 300 expressions of Scotch, Bourbon, Irish, Canadian and other whiskies from around the world.